An easy coating for quick application on daily driven vehicles. 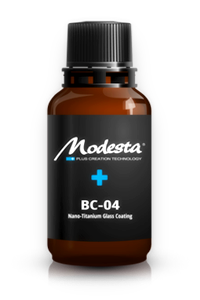 Traces of zirconium create great shine and luster on the paint while it's three dimensional matrix ensures excellent water repellency and self cleaning. 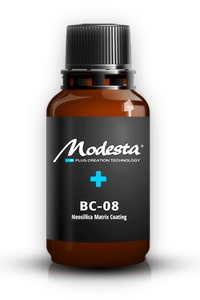 The coating's thick layer acts as a self scarifying barrier to protect the finish of the vehicle from scratches and marring as well as adverse environmental effects. A light and gentle yet at the same time aggressive cut combined in one product. 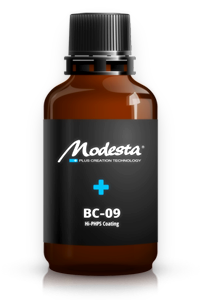 This all-in-one compound was designed especially for sensitive paints. 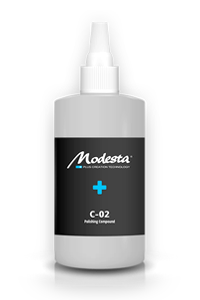 The C-02 is capable of delivering heavy duty cut as well as a state of the art finish on common but also on the most special and exotic paints. 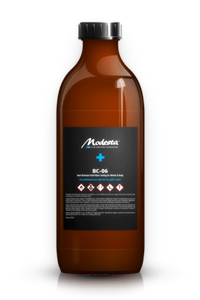 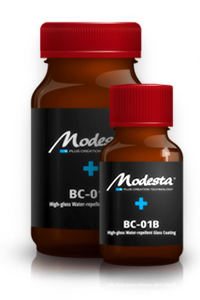 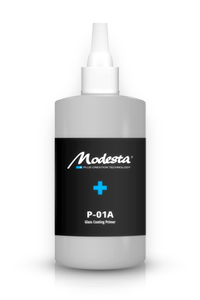 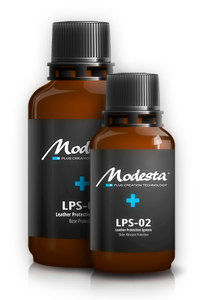 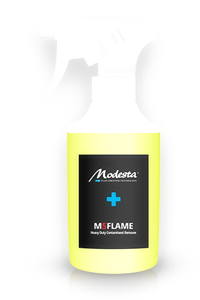 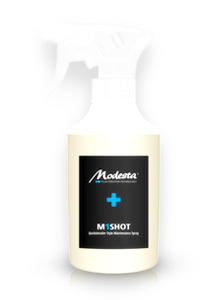  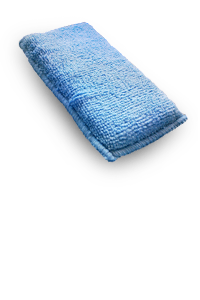 The Modesta Leather Protection System delivers exceptional protection to all leather and leather like surfaces in interiors of motor vehicles. 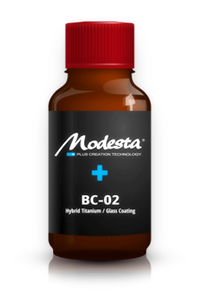 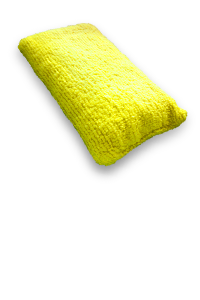 This two component system is the only in the market that protects the precious surfaces from both - penetration by liquids and dirt as well as abrasion.